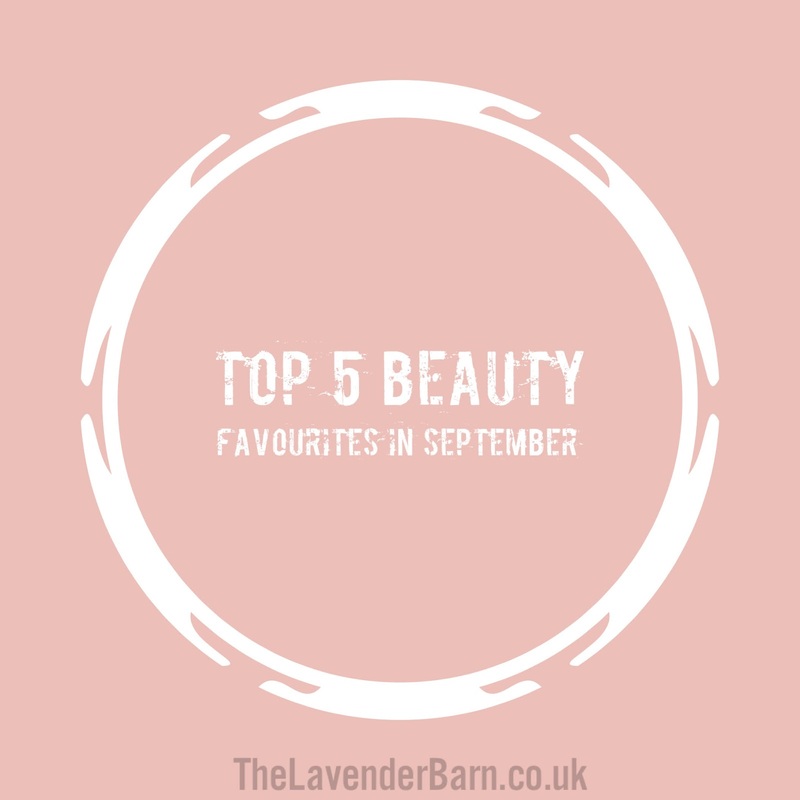 It's that time again and I have had to make the usually monthly difficult decision on my top 5 favourites from last month. In no particular order here at Septembers favourites. I hope you had a fabulous September. Never heard of any of them, look really good!